Softdocs, a provider of education focused enterprise content management software solutions, has been recognized as an Ellucian partner of the year. This award follows their recent announcement highlighting the official certification for their integration support through the Ellucian Ethos platform to Ellucian Colleague and Ellucian Banner. “Softdocs was chosen as a partner of the year in the Customer First category for its representation of excellence and dedication to ensuring institutional success. Listening to the needs of their customers, Softdocs offers multiple deployment options of Etrieve including cloud deployment, providing seamless integrations between Ellucian solutions and the Etrieve platform,” said Chris Westfall, Vice President, Partnerships at Ellucian. Etrieve by Softdocs has experienced record growth this year as more than 50 institutions of various types and sizes are implementing the next-generation platform. This growth was spearheaded by innovative research and development efforts including the Ellucian Ethos integration, as well as increased cloud-based deployment options. As the company celebrated a variety of milestones and achievements, including their 20th anniversary, Softdocs also introduced the Softdocs Technology Scholars Program. 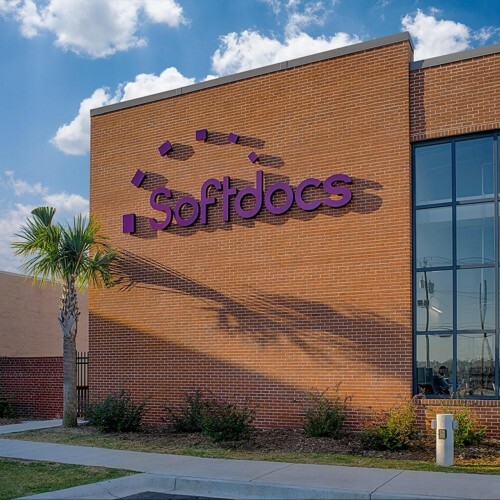 Headquartered in Columbia, South Carolina, Softdocs established the Softdocs Technology Scholars Program to provide scholarship funds to South Carolina students seeking degrees in technology related fields. To qualify for consideration, applicants must reside in South Carolina, be accepted for admission to a higher education institution with plans to pursue a degree in a technology related field and meet certain academic requirements. “Our success for the last 20 years has been a result of educational institutions trusting us to help them achieve more. 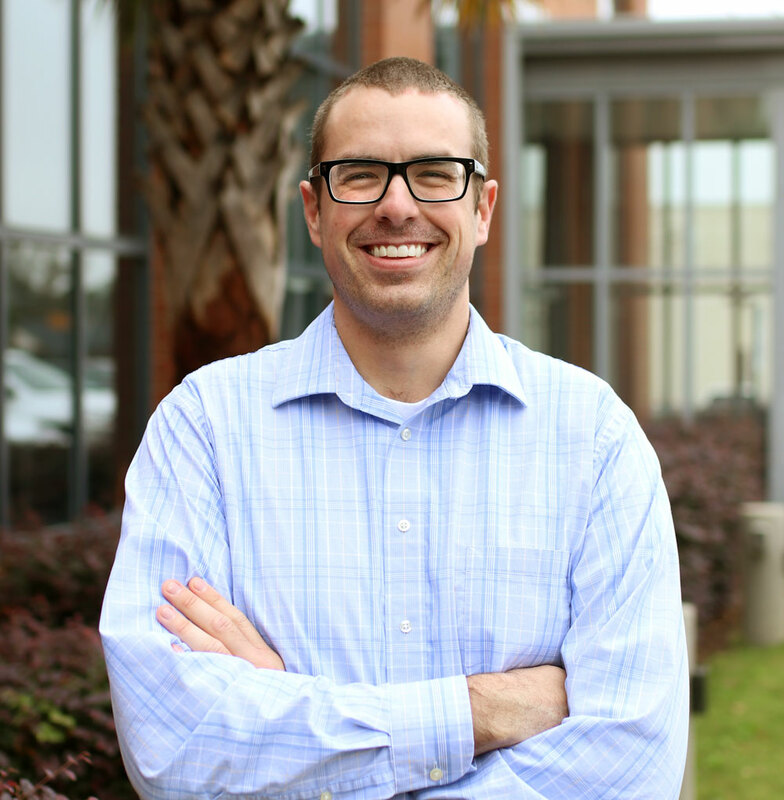 This scholarship program allows us to not only give back to both an industry and community that have been very generous to us, it also helps us promote the technology field to South Carolina’s youth,” said Softdocs CEO and founder, Mike Murphy. Online applications will be accepted beginning March 1st for the 2019-2020 academic year, and review will be limited to the first 1,000 applications received. Details, requirements and more information about the Softdocs Technology Scholars Program can be found at www.softdocs.com/scholars.